Christmas is coming, and we’re writing the gift list…for lots of people we love. Here’s an extra thought.. maybe you’re in the position to give the gift of a home to a pet who needs one. Shelters and foster homes are stretched to the limit. Every day animals lose the battle of time in waiting to be rescued. I had the joy of rescuing two VERY frisky cats a few years back, and despite the fact that today they will NOT leave the newly decorated Christmas tree alone…they are a cherished part of the family. They bring so much joy! How about you? Any good rescue stories out there? I’d love to hear. 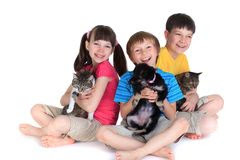 Any chance you are thinking of adopting a new furry family member? It’s a Christmas gift that means a lot! Christine Bush is the award winning author of over 20 stories of romance, romantic mystery, and suspense. She also writes Middle Grade Fiction. 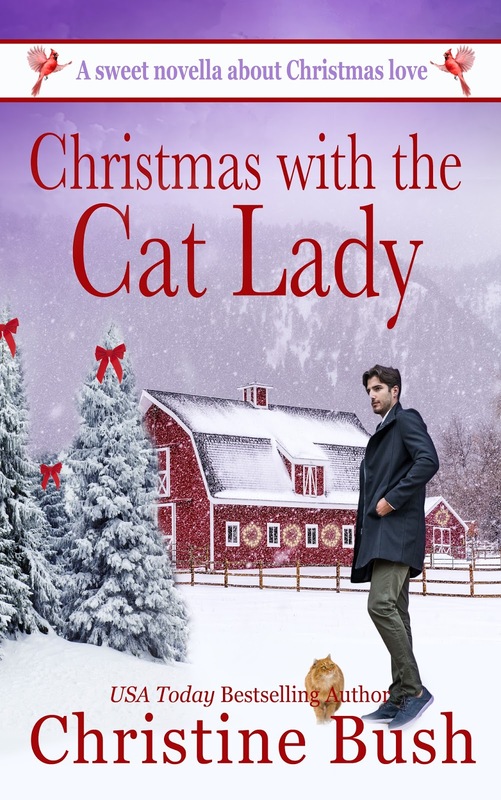 When she’s not writing, she can be found teaching Psychology at a local college, working with clients as a Marriage and Family Therapist in private practice, having fun with her husband and 12 grandchildren, and (currently) chasing two rambunctious, Christmas ornament stealing cats around the house. Life is grand! 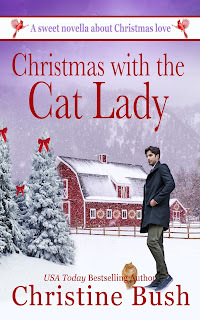 Her newest novella, “Christmas with the Cat Lady”, is a sweet romance available in ebook or print. It makes a great gift! What a wonderful idea, Christine. Thanks for sharing.